I remember it as if it was yesterday. It was the summer of 1978. 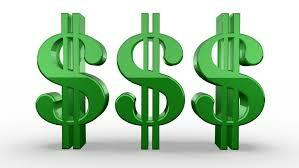 I was a freshman in high school, attending Tommy Goff’s Auburn High School Band Camp. Given that Tommy and Rick Bell were very close friends, Rick would always attend the camp to teach the saxophones. Gentleman and jazz cat that he was, Rick would also work with the kids in the Lab Band. That was me. Swapping “fours” was a bit of a puzzle for a young player at 15. Looking for guidance, I asked Rick how to do it. 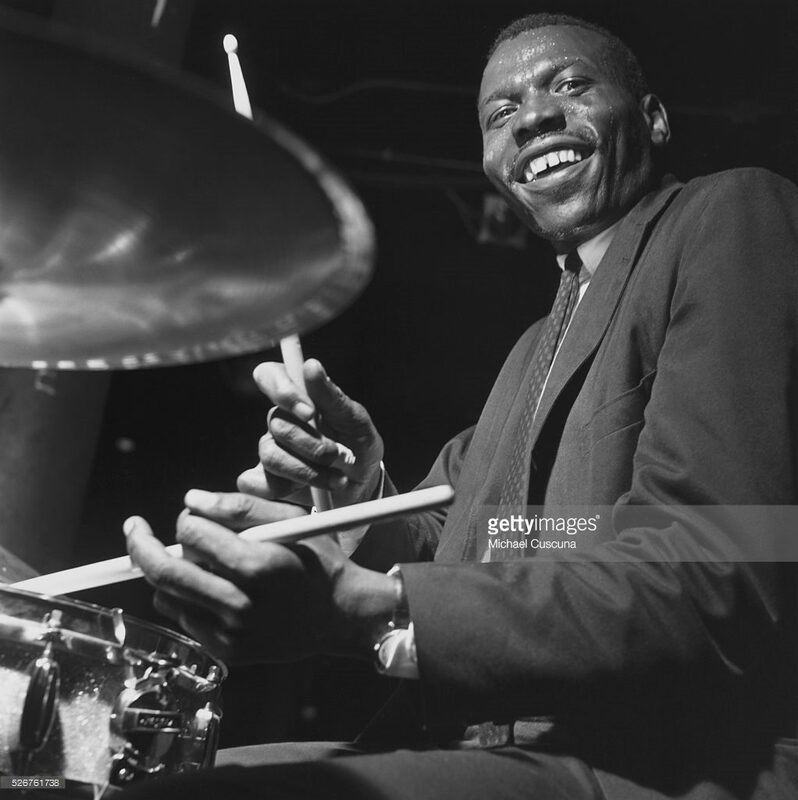 While I feel certain Rick could have gone through the basic structure of playing fours (“you solo for four bars, then go back into the time, you dummy”), he wisely said, “Well, check out this song called ‘Billy Boy’ on a Miles Davis album called ‘Milestones’. That’s pretty much all you need to know.” And he was correct. 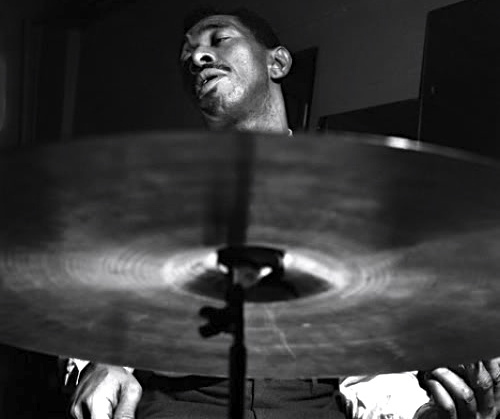 Then and there, Philly Joe Jones entered my life. 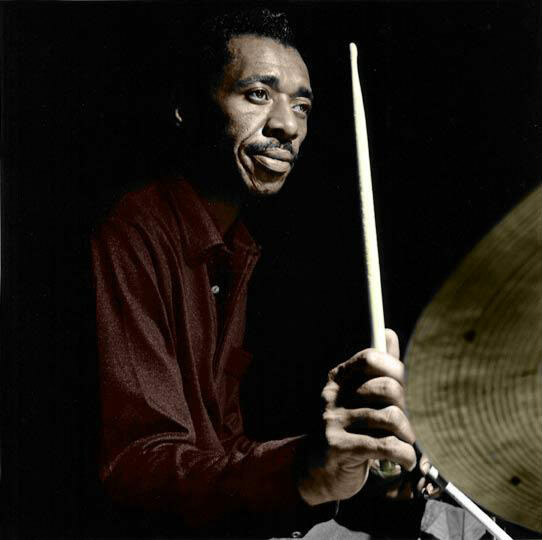 Philly had the best left hand in the business at that time (yes, Art Taylor, Kenny Clarke, and others deserve a shout out, for sure). He was percussive, and always seemed to compliment the left hand of the piano player. 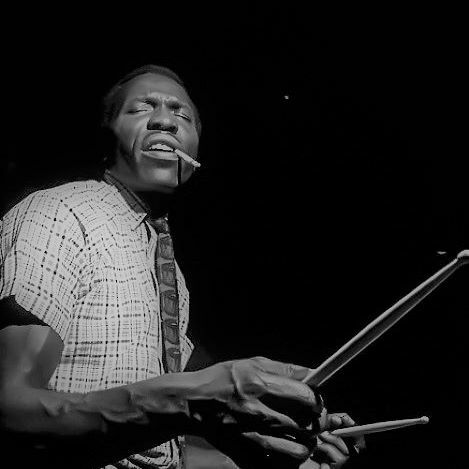 His solos were crisp and clean and heavily dependent on classical drum rudiments. He also played a lot of the same licks across his performances (good for a young player to learn from). 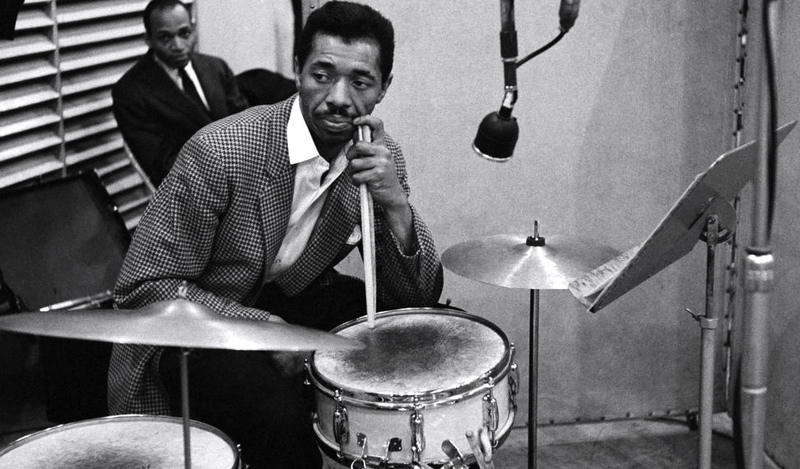 In listening to him on Sonny Rollins’ album “Newk’s Time,” you hear many of the same licks you hear on “Billy Boy.” Nevertheless, Philly had an energy that excited me more than, say, Jimmy Cobb, yet who also seemed less mechanical than Max Roach. In short, he was my first “Jones Boy.” And it never hurt my ego to hear people say the words “Philly Jeff Jones,” as horribly misplaced as they were. Then there was Elvin. 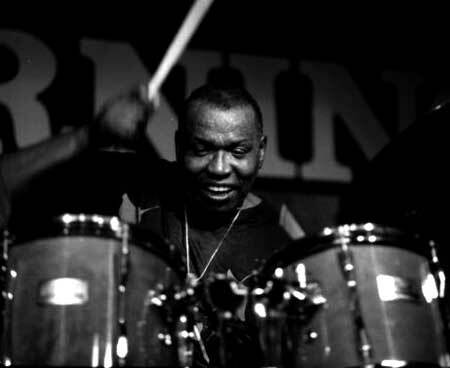 Elvin was the perfect transition from Philly, with his mastery of polyrhythms, his ferocious intensity, his hard-swinging right hand, and his thunder foot. But Elvin also had a left hand that was so totally different from Philly’s. 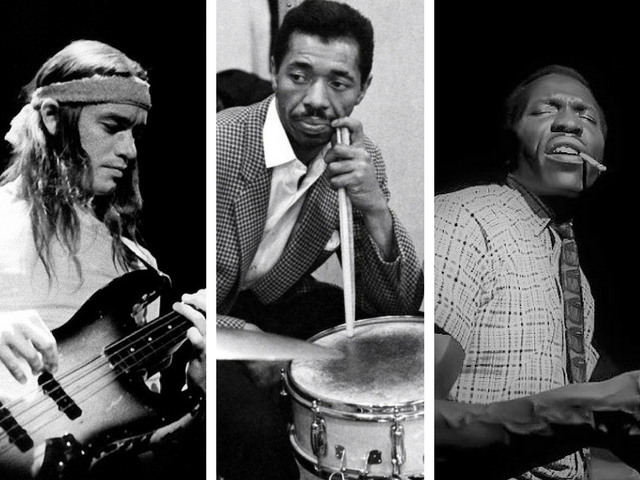 On albums such as Wayne Shorter’s “Speak No Evil” or McCoy Tyner’s “The Real McCoy,” Elvin’s syncopation came much more naturally to me than his polyrhythmic solos, which fortunately have found a place in my playing and brain in the last decade. One of his last albums before he died was Michael Brecker’s “Time is of the Essence,” and all of his chops are on full display, even shortly before he passed. Finally, and perhaps surprisingly, one last Jones Boy had an enormous influence on my playing and overall musicality. 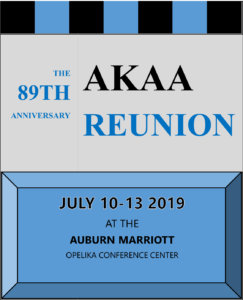 My freshman year of college, I began a wonderful association with bass player and long-time Auburn Knight, David Jones, from Opelika. Dave was on the wagon in those years, and he and I hit it off as players but also friends through our appreciation of literature, music, and life. 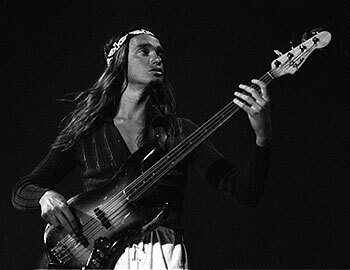 Through Dave I discovered Jaco Pastorius, and a la Dr. Suess, my ears grew five times that day. Our favorite album to listen to was Joni Mitchell’s “Shadows and Light.” We probably both had a crush on Joni, but Jaco was the feature attraction. We must have listened to that album 100 times in a perfect little listening room/stoner enclave in a house I shared with Charlie Kinzer and Graveyard. Jaco is magisterial, for sure, but it was the sheer joy and excitement of listening to Jaco—really listening—in the company of Dave Jones that made it all so special. 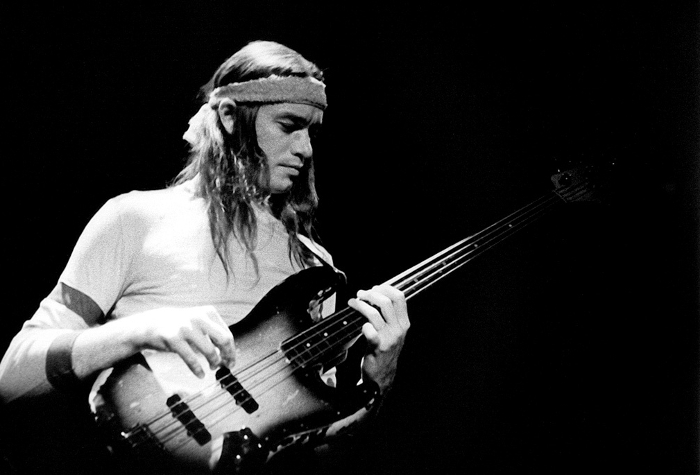 I’ve always had good ears, but Dave and Jaco made them better. And I miss them both, dearly.